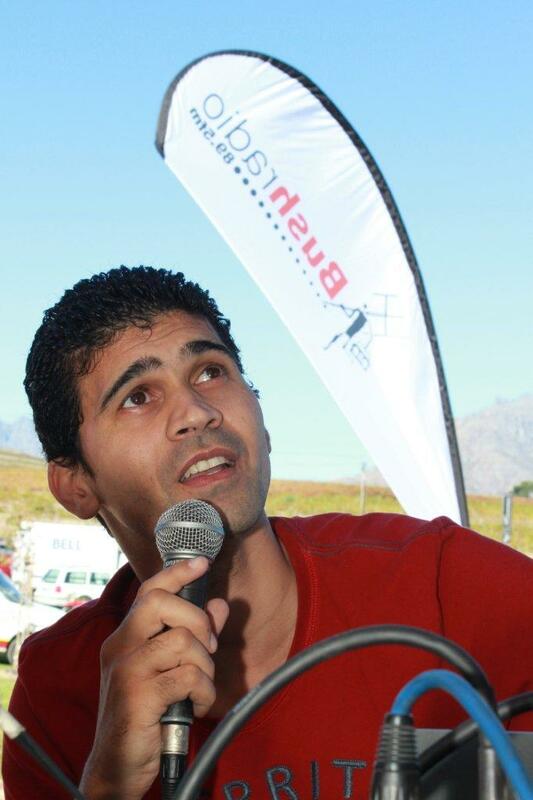 On Sunday the 1st April 2012, Bush Radio broadcast from the Mxit 2.0 party at the Brenaissance Estate in Devon Valley. 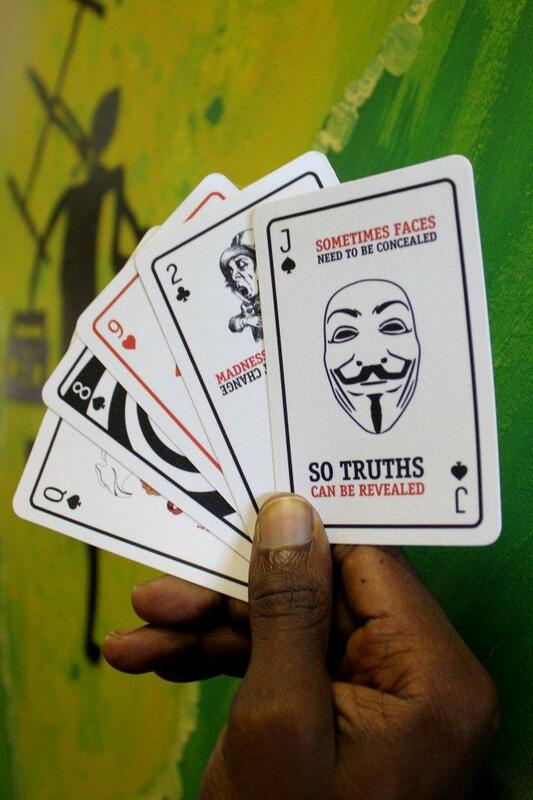 The 9 hour broadcast highlighted the work of Mxit and specifically how communities can use the platform to engage and solve social challenges, but besides all the serious things the “Alice in Wonderland” themed event had gaming, fantastic bands, good food and exciting announcements. One of these announcements was the appointment of Marlon Parker of RLabs – Reconstructed Living Lab (RLabs participated in MKK2010) to head up Mxit Reach. The broadcast also saw the official launch of the of the Bushradio-Mxit portal which enables listeners to send messages directly to the station via Mxit at only 2 cents per message.